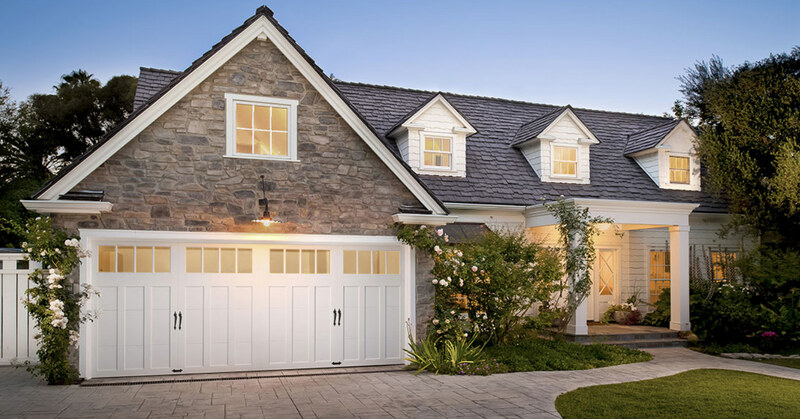 With plenty of custom door options, The Garage Door Expert's garage door installation services can give your home that luxury look you've always wanted. Featuring affordable options in wood, steel, and aluminium our installation team will have you up and running in under 3 hours. Contact us today for an estimate and a Free in home consultation with purchase. Depending on the style and weight of your garage door a specified opener should be selected for proper garage door opener installation. 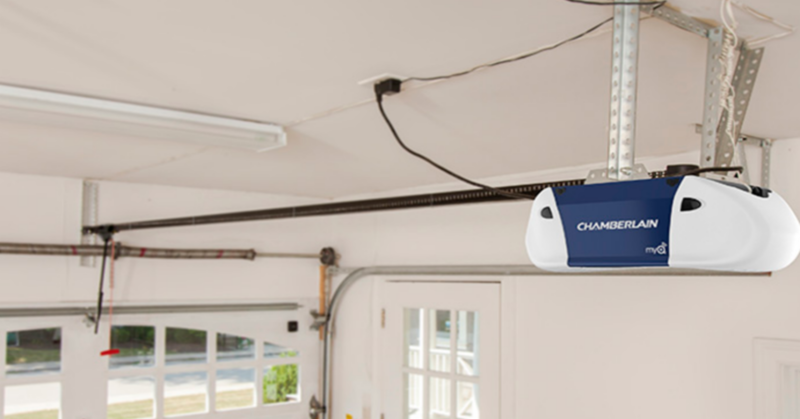 We offer chain, belt, and shaft driven garage door openers. Each style of opener will have unique benefits and application points. If you unsure of which style is best for you needs give us a call and will provide you with the best possible solution.